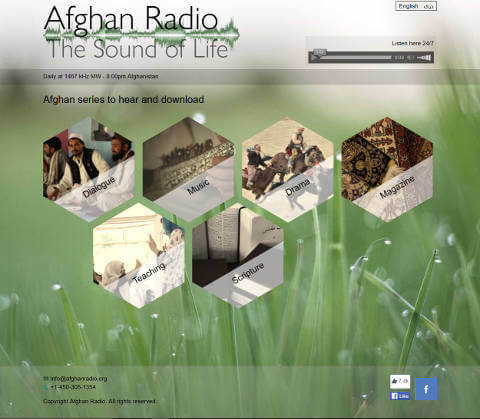 Every day, we broadcast Christian radio programmes across Afghanistan. 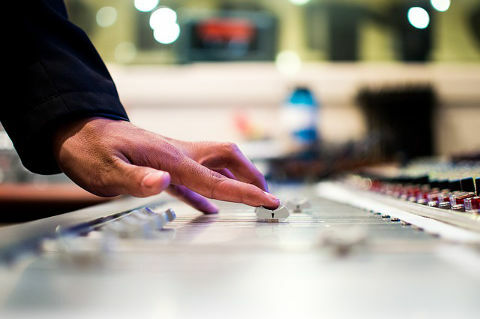 To do this, we use Medium Wave radio, Short Wave radio, and digital media (SD cards, Websites, Apps). Our programmes are produced by Afghans and are written for Afghans. They contain teaching, information, songs, poems and drama. Every day, people call us having heard our radio programmes, and on Fridays we broadcast a special programme dedicated to following up on many of the conversations we have had during the week. We have 3 Afghan radio teams producing in the Dari language under the name of "Sound of Life" ("Sadaye Zindagi"), and 1 partnership team (Khyber Productions) producing in the Pashto language using only Pashto speakers. "Sound of Life" has been broadcasting since since 1992, and we went online in 2001. Radio broadcasting would not be possible without partnership. 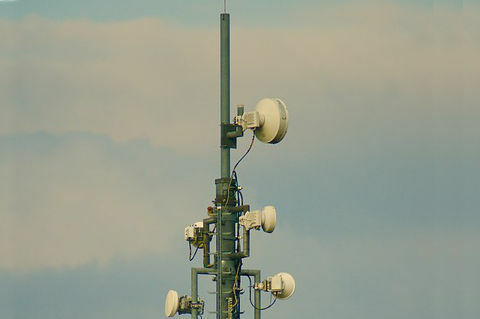 Our broadcasting partners include TWR, FEBA and IBRA who are part of the "World by Radio" group. 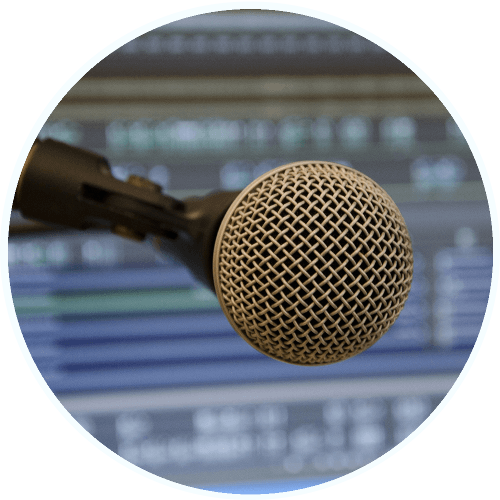 We are also happy to work with other producers to share and receive audio resources. Many of our programmes are collected into series, and made available for download on the radio websites.